When last we left Elliot, he had exited his abode to find an unconscious woman on his front lawn, with no clue as to who she was, where she had come from, or what was ailing her. 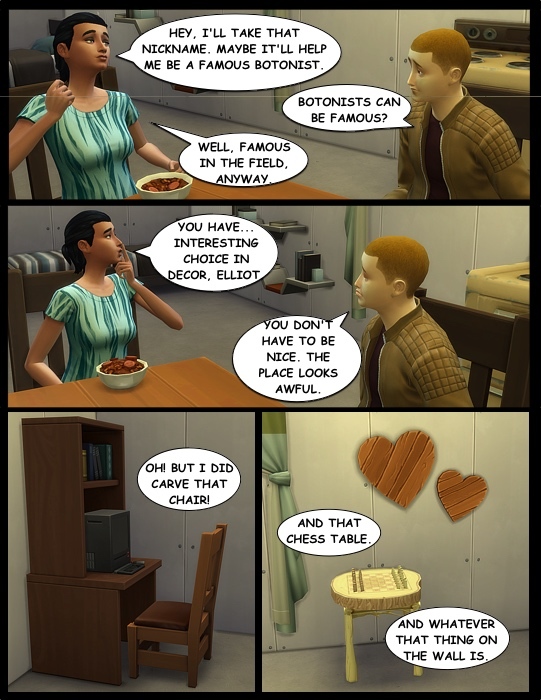 Nevertheless, Elliot had some advantage in the situation. After all, he was a newly turned vampire. As such, he possessed superhuman strength, an ageless perspective, and incredible finesse. Unfortunately, he used none of those things. 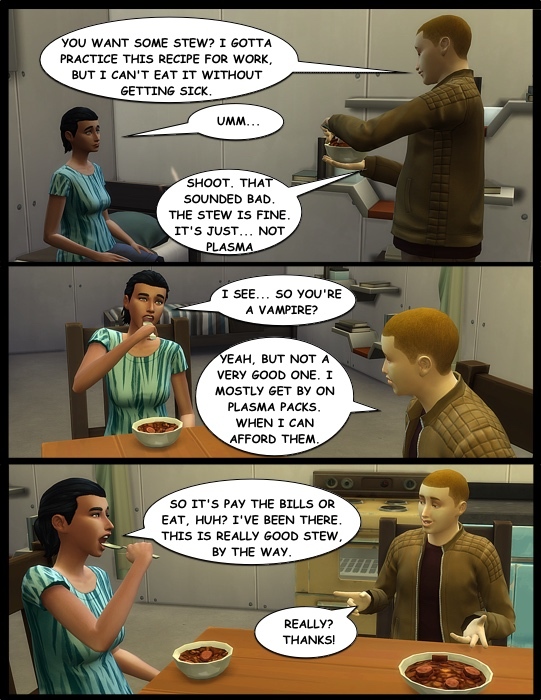 Lexi laughed at Elliot’s self-deprecating humor. It was refreshing. Not that Kyle wasn’t a loyal friend. 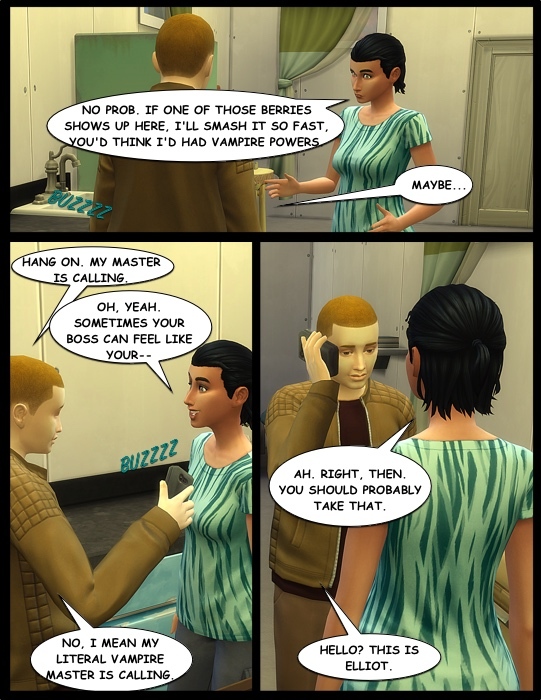 It was more that Kyle tended to talk rather than listen, and Lexi seemed the complete opposite. She was the sort of person one could simply open up to. 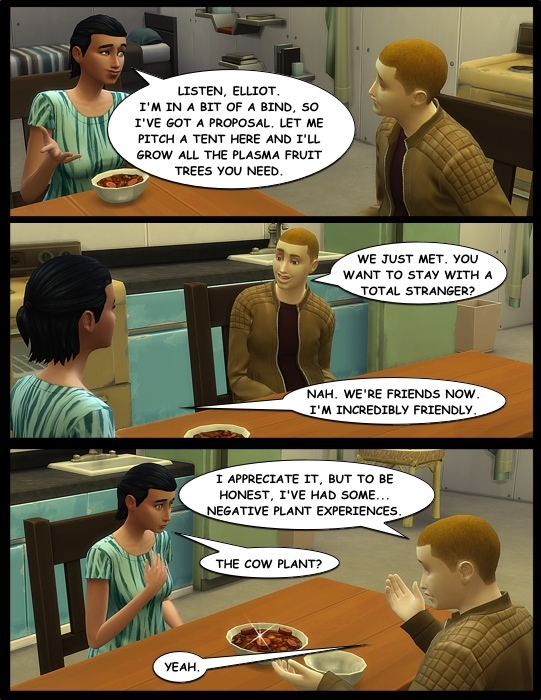 And, as it turned out, she did not mind doing her own share of opening up to Elliot. Elliot had to admit, he was a bit nervous returning to his master’s mansion. 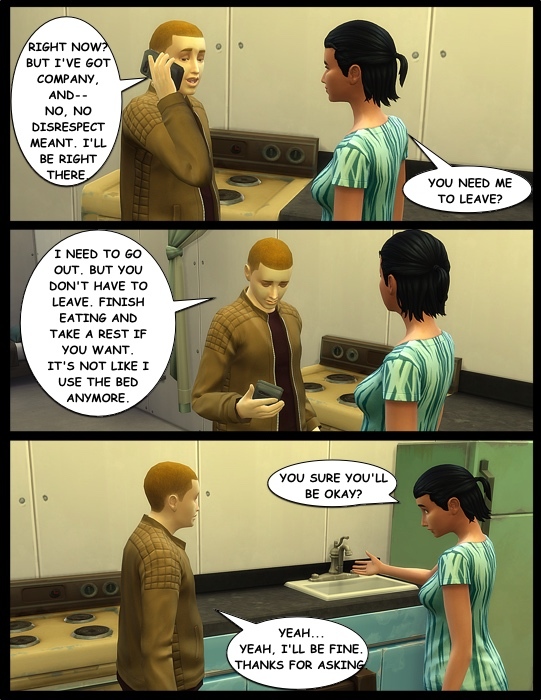 Not because he thought Lexi would trash or burglarize his home. (Really, there was little to trash or burglarize there.) No, his concern was far deeper. 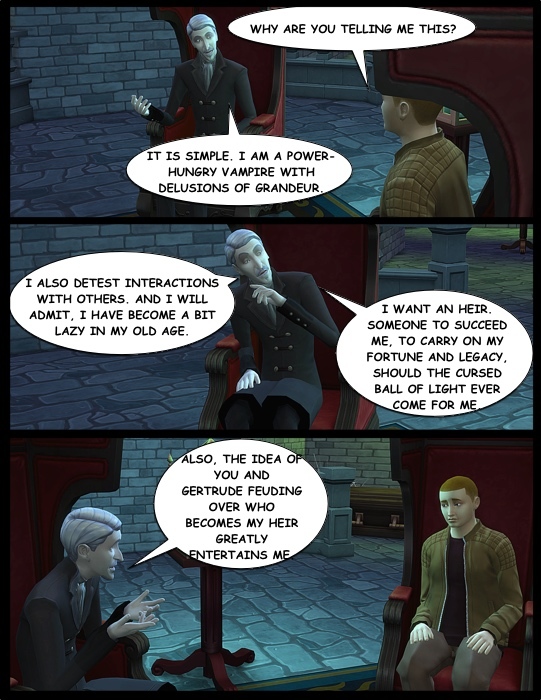 Vladislaus had not been subtle about his disdain for humans. And Elliot was quite sure he wasn’t being called over for a friendly visit. 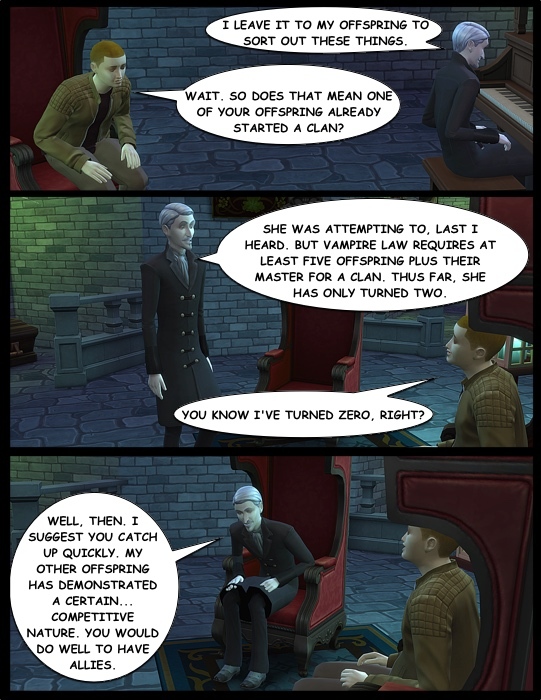 His best hope was to get out of whatever it was Vladislaus wanted as quickly and painlessly as possible. He approached the grand, aged door and knocked. His master answered with such speed, Elliot suspected he had been waiting behind the door since he ended their phone call. Elliot left the meeting feeling much more hopeful than he had expected when he entered. 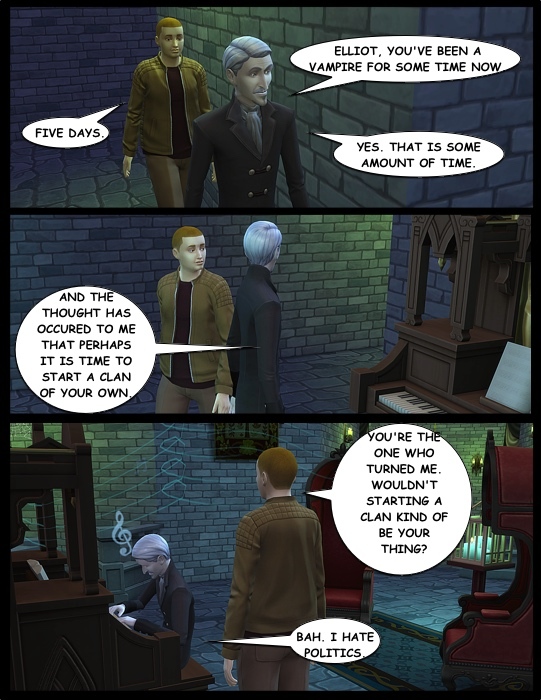 Perhaps it was the prospect of having a grand master’s powers, though Vladislaus’s lively tune on the pipe organ had surely also lifted his spirits. He returned home to find the bowls of stew eaten and Lexi sleeping peacefully on the bed he could no longer use. Elliot walked over, quietly so as to not disturb her, watching her shoulders rise and fall with her deep breathing. 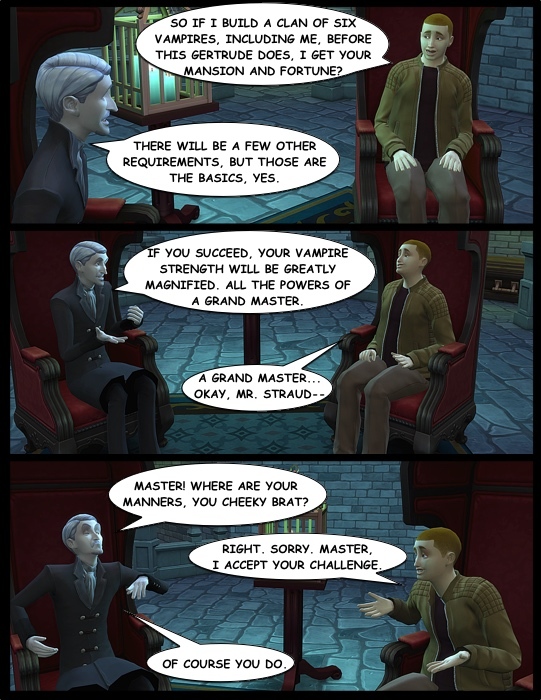 Vladislaus’s final words of the evening echoed in his mind. He meant it with all sincerity, no strings attached. Though if Lexi had woken to find him staring creepily over her sleeping form, she might have assumed otherwise. 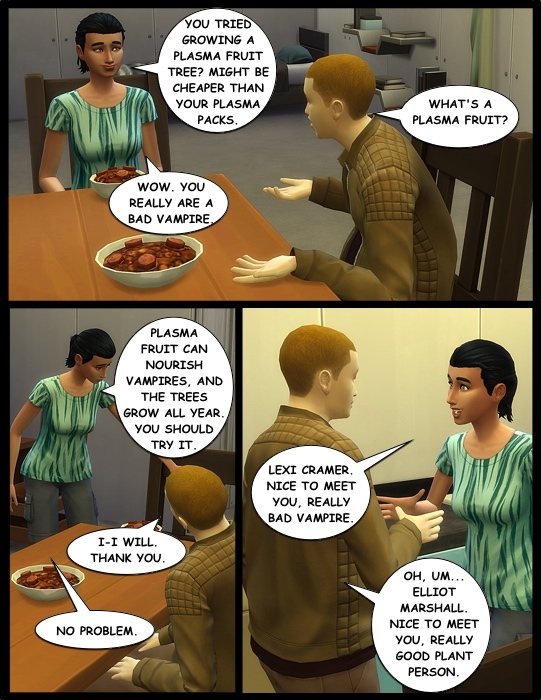 Vladislaus wanted loyalty, and the old vampire assumed he had it in Elliot. After all, he had granted Elliot superhuman abilities and an immortal life. But what he didn’t understand was there was more to loyalty than giving gifts to people so you could use them. People had to trust you. Trust your judgment. 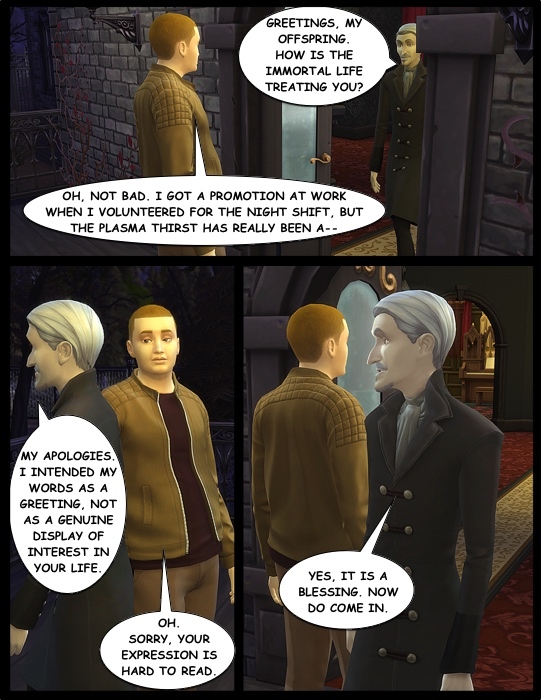 And if there was one thing Elliot did not trust, it was Vladislaus’s judgment. But for now, he would take up the challenge he had been given. 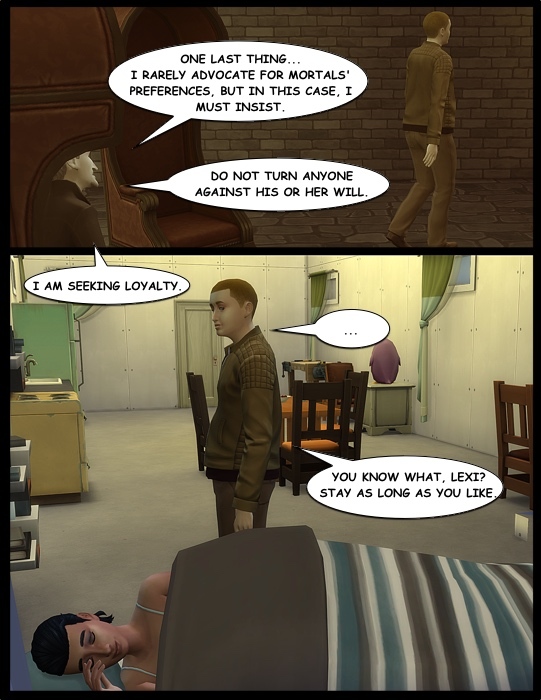 And maybe, just maybe, Lexi would be willing to help him. Your sense of humor is amazing, I love the overall snarkiness of it. I’ll definitely be looking forwards to more! I looooove it! More please! Just posted the next chapter. Hope you enjoy it!